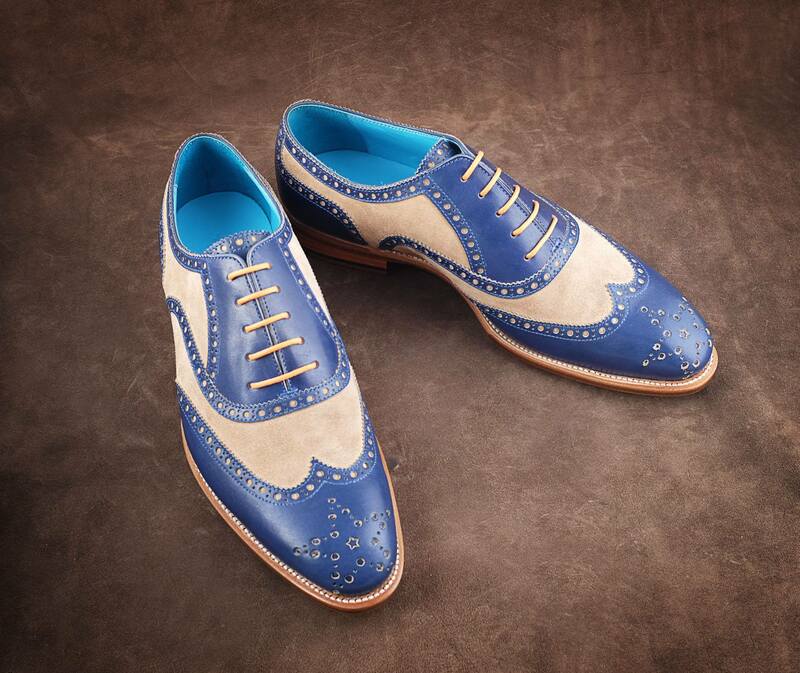 Full brogues from Dominique Saint Paul, Saigon, for the modern gentleman. Pictured here a pair of our artisan, hand crafted and luxury full brogues just completed in Italian suede and hand coloured crust leather. The shoes are Goodyear welted with full leather soles and stacked leather heel. We put on a rubber top lift grip on the heel for extra security in wet weather. Now in our ready to wear (RTW) shoes collection in store. 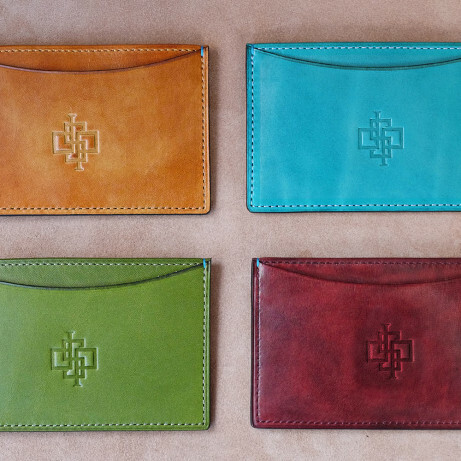 We have an online shop for leather goods which you can find here http://shop.dominiquesaintpaul.com/ and we have a wide variety of style and colours for immediate shipment by Fed Ex in case you are outside of Vietnam. If you do not see the colour that you would like please do contact us and normally we will be able to make a new piece in 5 days or so.